All girls plan a lot of stuff from dress to makeup to hairstyle and even selecting the hair stylist for their wedding day. However, when it comes to the day of the reception day, many girls run out of a proper choice for a hairstyle. There are various types of hairstyles that you can try for the reception party. Today we will provide you with out top choices which can give you some ideas as to what can be good for you as an Indian reception hairstyle. Below are 9 top choices for reception hairstyles. 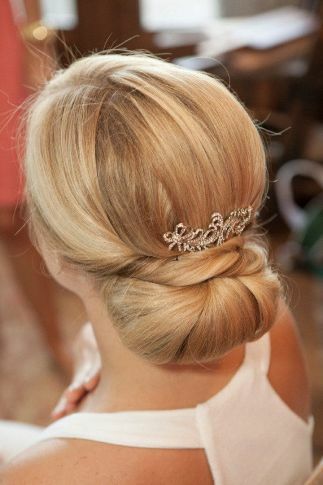 A curled up bun can be a good choice for a reception hairstyle choice. 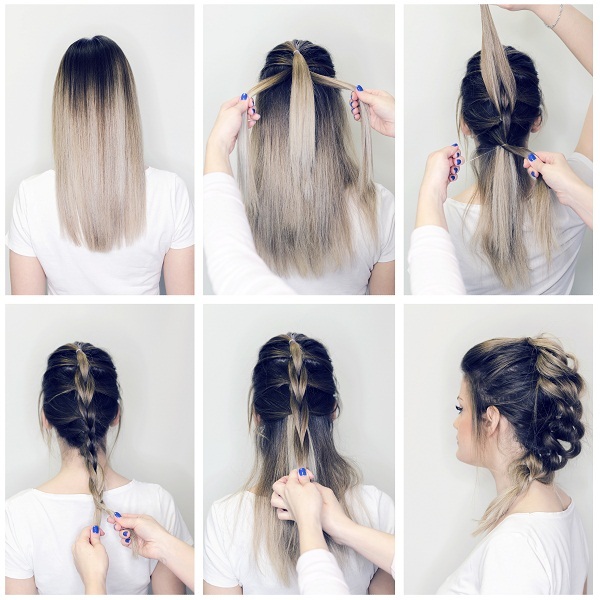 This style can be done well with the help of lots of hair styling products and the touch of creativity from the hands of a good professional hairstylist. You alone cannot do this hairstyle alone. It will require helping hands. You can sport this look when you have sported a braided hairstyle for the wedding. If you are a guest at the wedding or reception then also you can sport this hair look. This can go good for almost all types of outfit. It will also give the illusion of a taller you if you are short heighted. The high bun you make the taller you will look. 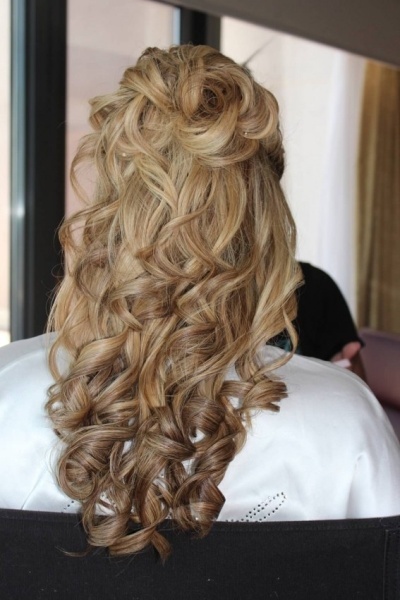 A half up and half down curly bun hairstyle can be good for the reception party. You will need a professional hairstylist for this. If you pinned your hair in a bun at the back for your wedding, then for the reception let your medium or short bob loose. Create some curls with a curler and use some hairspray to keep these going for long and to maintain the style throughout the party. Wavy hair never goes out of fashion. 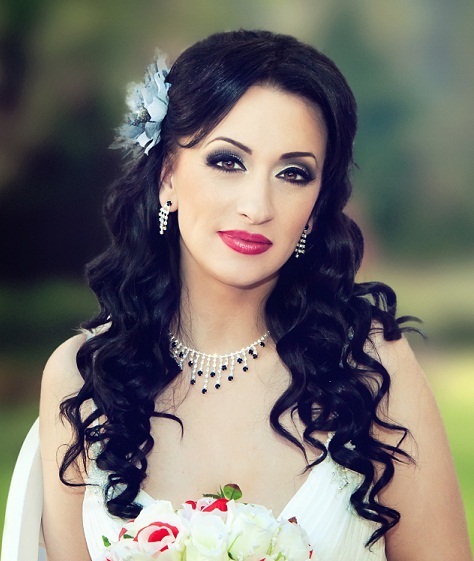 You can sport a loose wavy hairstyle like this one for your reception. This will go good with almost any type of outfit. A long wavy hair can be really good when you want a reception style hairstyle. The more your head gear sparkles the more stylish your hair will look. This type of a messy hairstyle can be good for the reception. These days messy hairstyles are a popular trend and you cannot miss out on a messy hair look. You can shift all the hair to one side for a more stylish appearance. This can go good with almost any form of outfit. You can create a vintage style beehive bun with a rolled bun at the back. 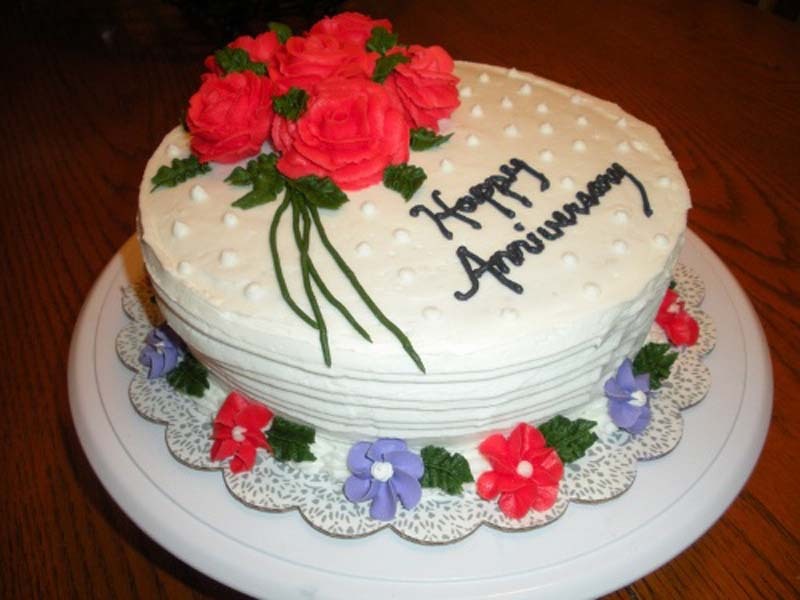 This looks very classy and if you have sported something braided for your wedding then for the reception you can change the style to something bun-like. 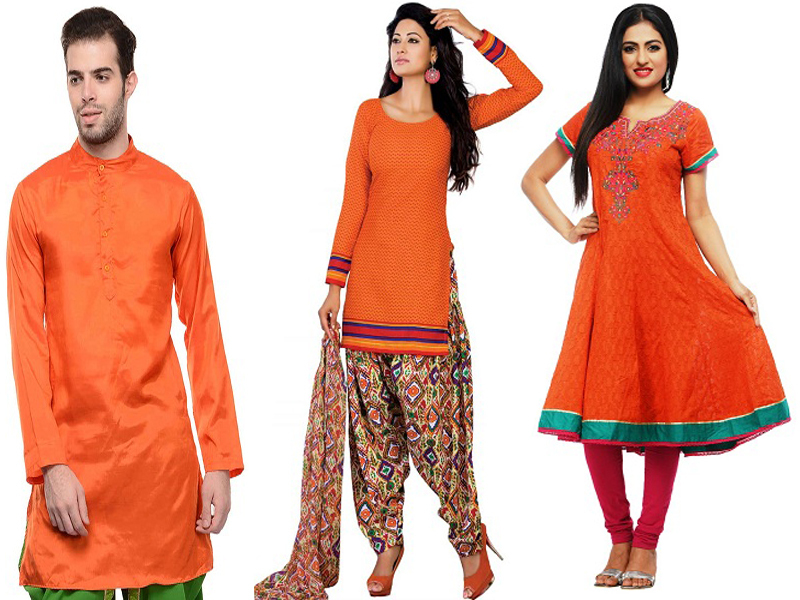 This can go good with any type of clothes and you can further accessorize this with hair accessories. You can sport a hairstyle which has a teased top and the tips are a bit curled with big curler. This type of a hairstyle can be good with any traditional outfit. This is another vintage style hair-do that you can try for your reception. This looks lovely with almost any type of outfit. This can be a good hair design for when you are going to wear a ghagra choli or saree or even with heavy salway suits. You can adorn the hairstyle with pearl bead accessories and make it more stylish. Images Source: Shutter stock m1, 1, 2, 5, 6, 7, 8, 9. Very nice hairstyles i like them thanks for sharing. i love these, i will try them…………………………..